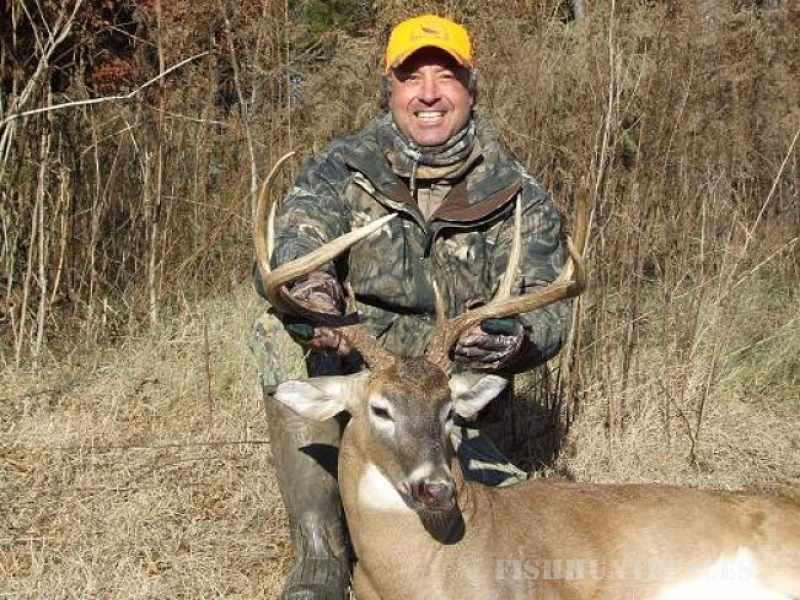 Chattokee Lodge is a premier Alabama hunting lodge and Alabama fly fishing lodge nestled in the foothills of the Appalachian Mountains in northeast Alabama. 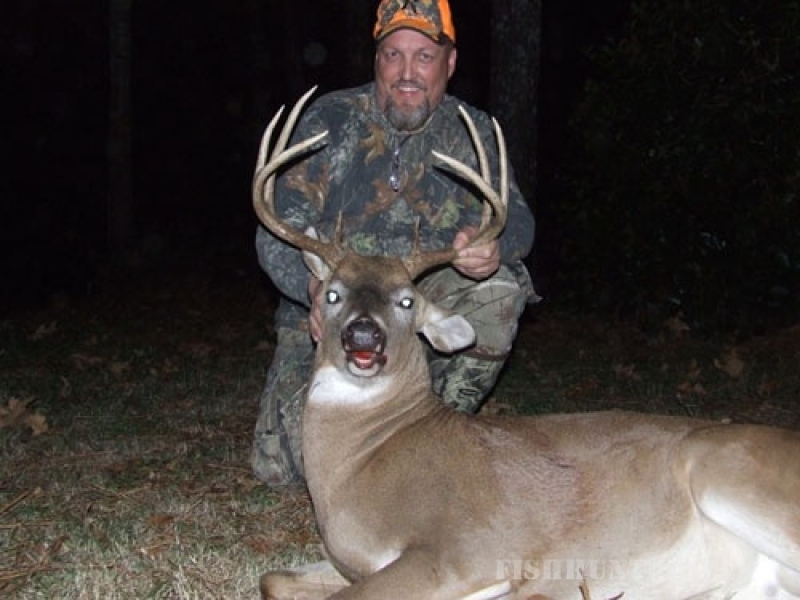 We own or have access to prime locations for Alabama hunting and fly fishing and provide outstanding service and amenities that will ensure an exciting and memorable experience. 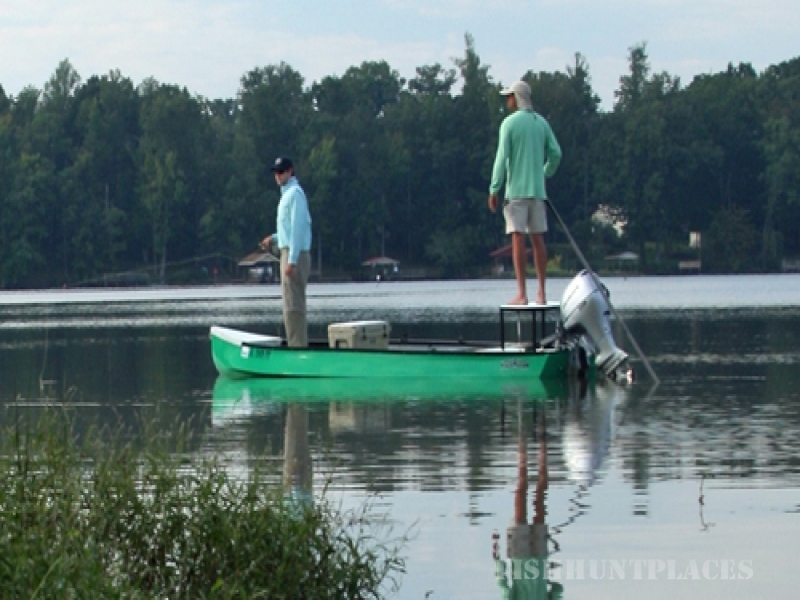 If you are looking for an Alabama huntingor Alabama fly fishing lodge, Chattokee has you covered with our abundant activities. 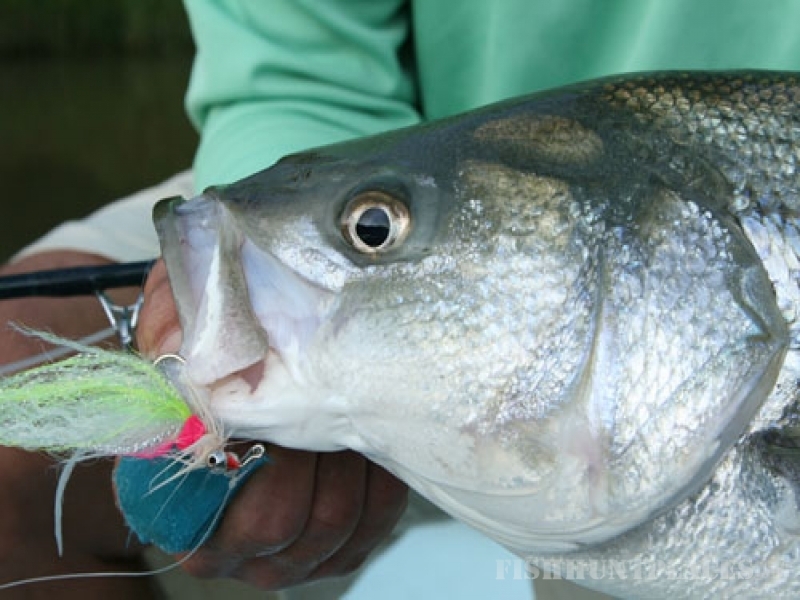 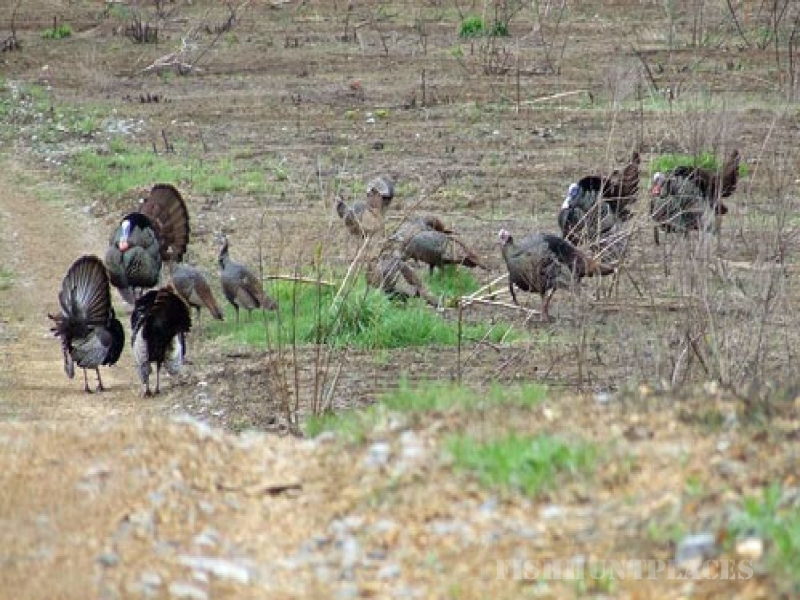 Deer, Dove, Duck, Quail, and Turkey hunting on private land or fly fishing for Carp, Stripers, and Spotted Bass offers you endless choices and opportunities. 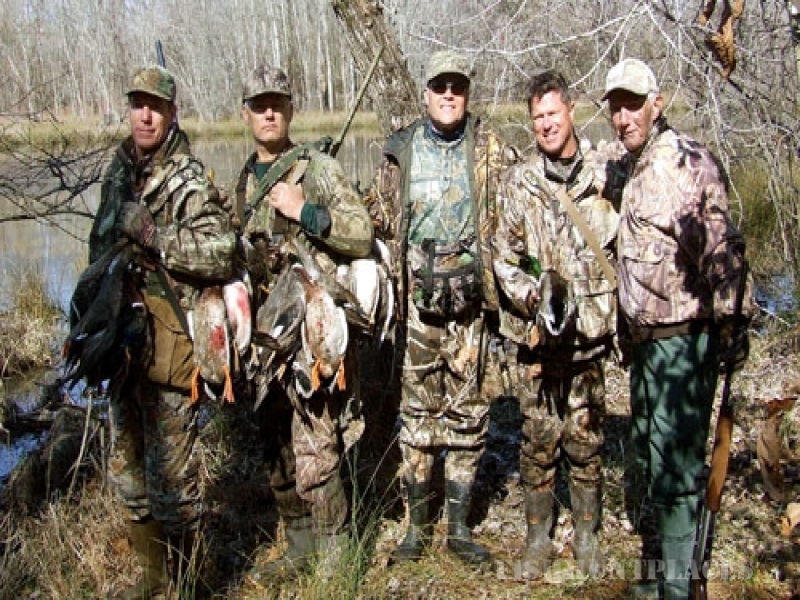 We offer half day and up to 3 day hunting and fly fishing packages. 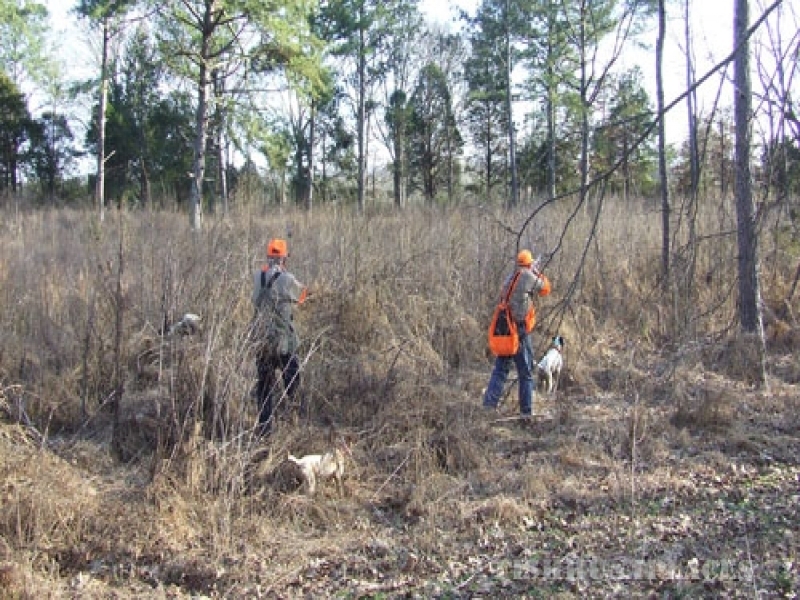 Other Activities: Weddings, Reunions, Private and Corporate Parties, Business Planning and Team Building Retreats and Outdoor Adventure Retreats.